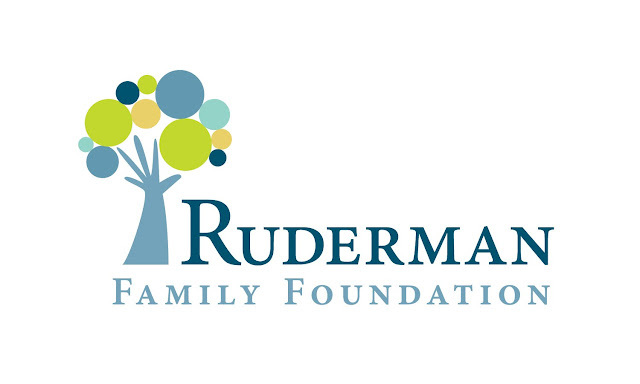 The Ruderman Family Foundation has announced the preliminary results for its Ruderman TV Challenge to audition and cast more actors with disabilities, with CBS and 20th Century Fox leading the way seven months in. The Challenge was designed to reach television executives, showrunners, producers, content creators and casting directors with a very simple request: audition and cast more actors with disabilities this pilot and TV season, as people with disabilities remains the most marginalized group in Hollywood. Based on the results of the Challenge, network, cable, and internet content creators appear to be more open to the idea of giving actors with disabilities a chance. The study found that CBS leads in the employment with 11 series and pilots having hired performers with disabilities across the network, while 20th Century Fox is excelling in the auditioning of performers with disabilities. 60 percent of 20th Century Fox drama shows (14 out of 23) and 70 percent of its comedy shows (9 out of 13) auditioned performers with disabilities for the past and current TV season. Several other platforms also exhibited promising numbers. Approximately 20% of Americans have a disability, but last TV season saw just 1.7% of characters on screen having a disability. This demonstrates the drastic need for a more accurate representation of people with disabilities on screen in terms of authentic casting and portrayals. “The representation of actors with disabilities on television remains woefully inadequate,” said Jay Ruderman, President of the Ruderman Family Foundation. “Despite incremental progress in the right direction by a few networks and studios, actors with disabilities are the most underrepresented minority in Hollywood." The Ruderman TV Challenge was built upon last year’s widely-covered Ruderman White Paper on the Employment of Actors with Disabilities, a study which found that an astonishing 95% of characters with disabilities on TV are played by non-disabled actors. The Ruderman Family Foundation, along with its collaborators are hopeful that initiatives like this Challenge will be able to continue promoting the trend of greater auditioning and authentic casting of performers with disabilities.